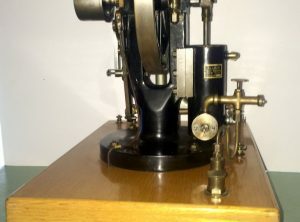 1 ½ H.P. 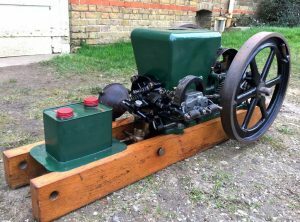 water cooled single cylinder 2 stroke with reversable gear box. 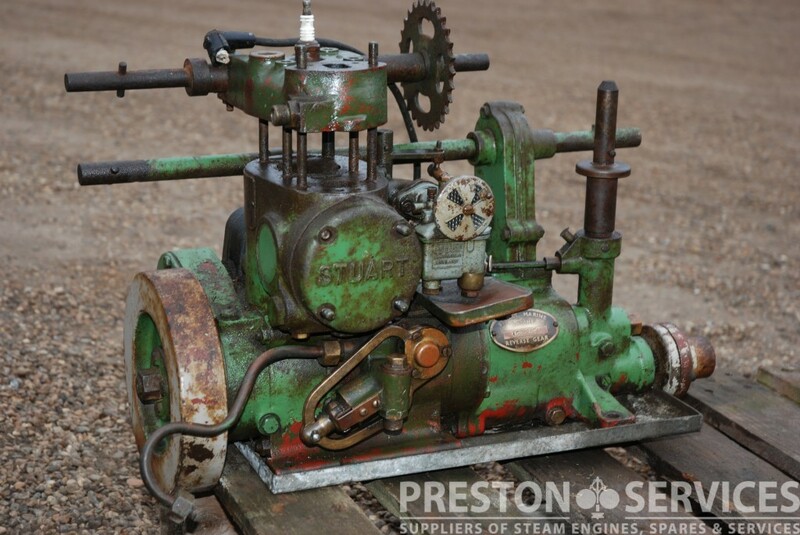 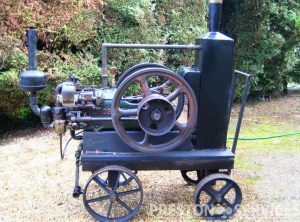 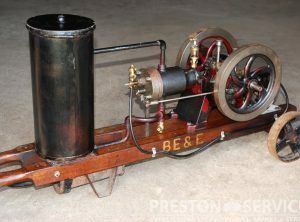 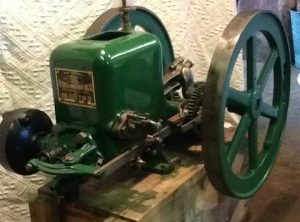 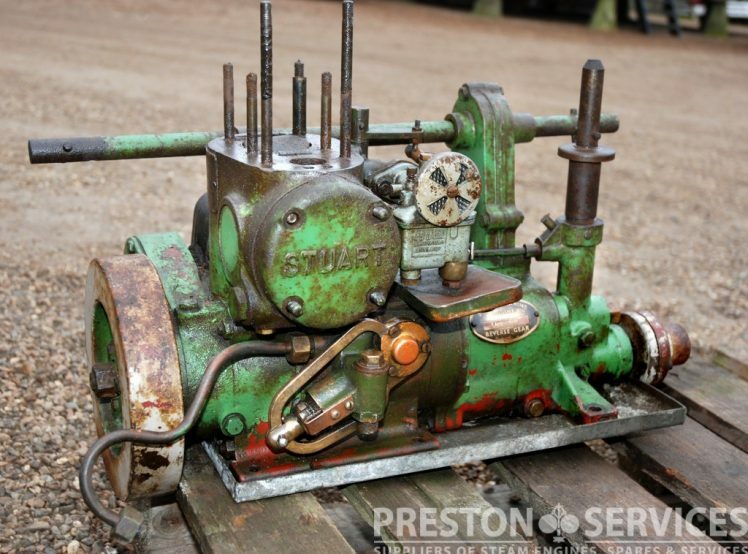 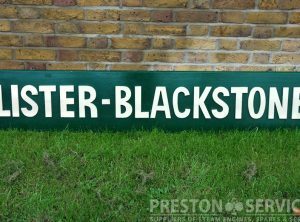 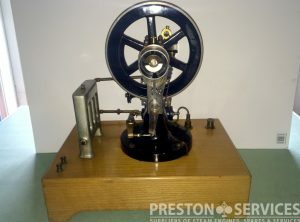 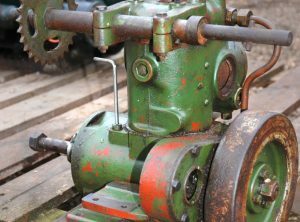 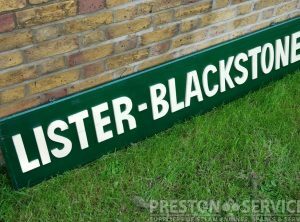 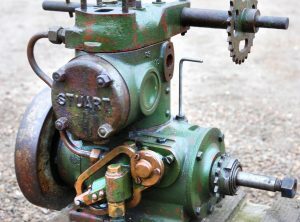 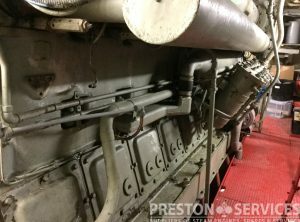 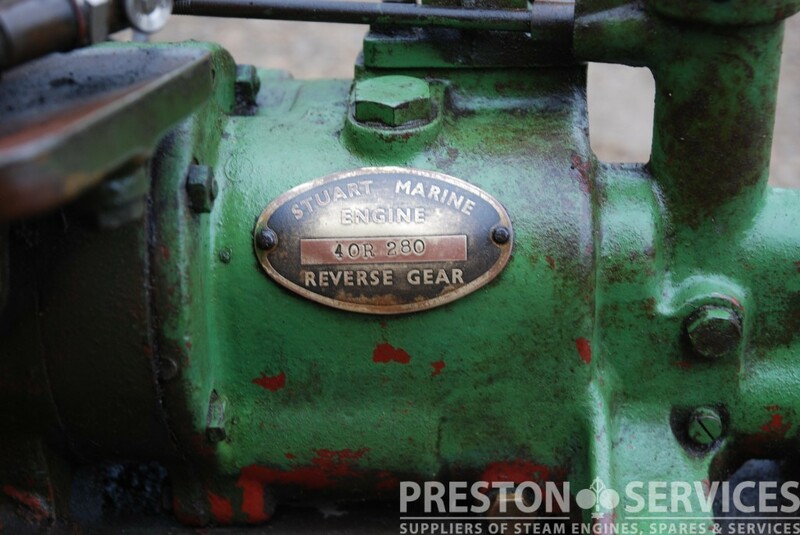 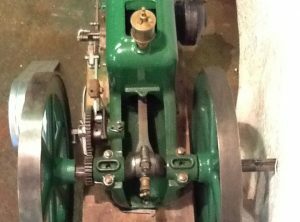 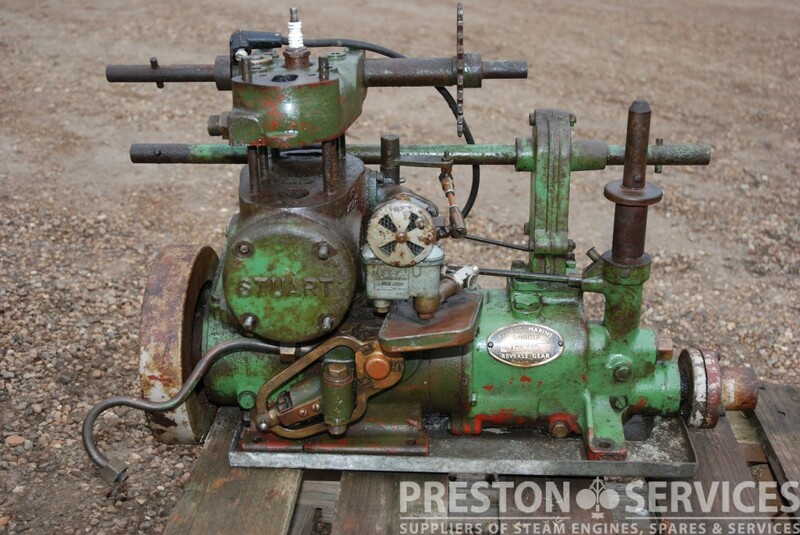 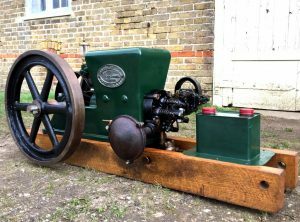 This marine plant comprises a Stuart R3M mated to a reversable gear box and clutch, the engine being a small but heavily built and reliable two-stroke marine engine of 1930’s design, with mechanical ‘banjo’ water pump. 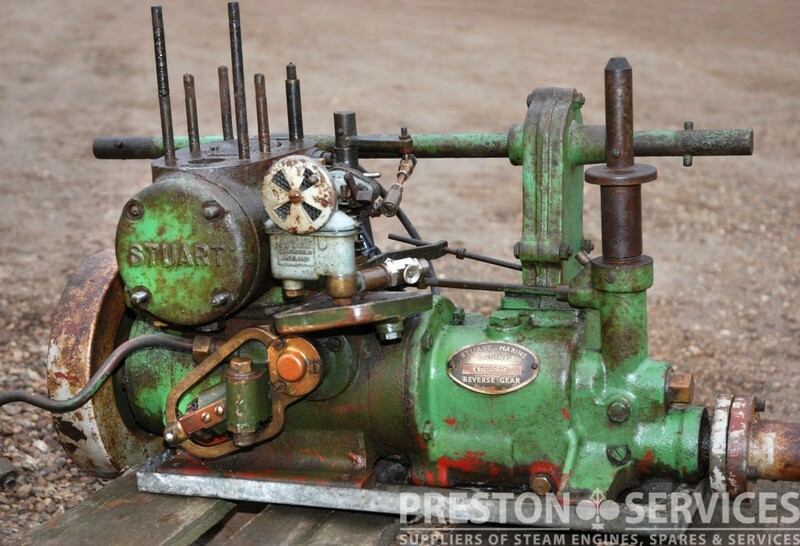 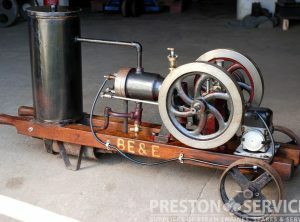 A rare, special type of small marine engine designed for powering small river and coastal craft. 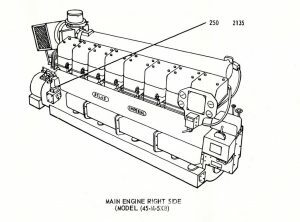 This high power marine engine was built 1953/54, and is ex US Army Tug boat ST1982 which never went into service.